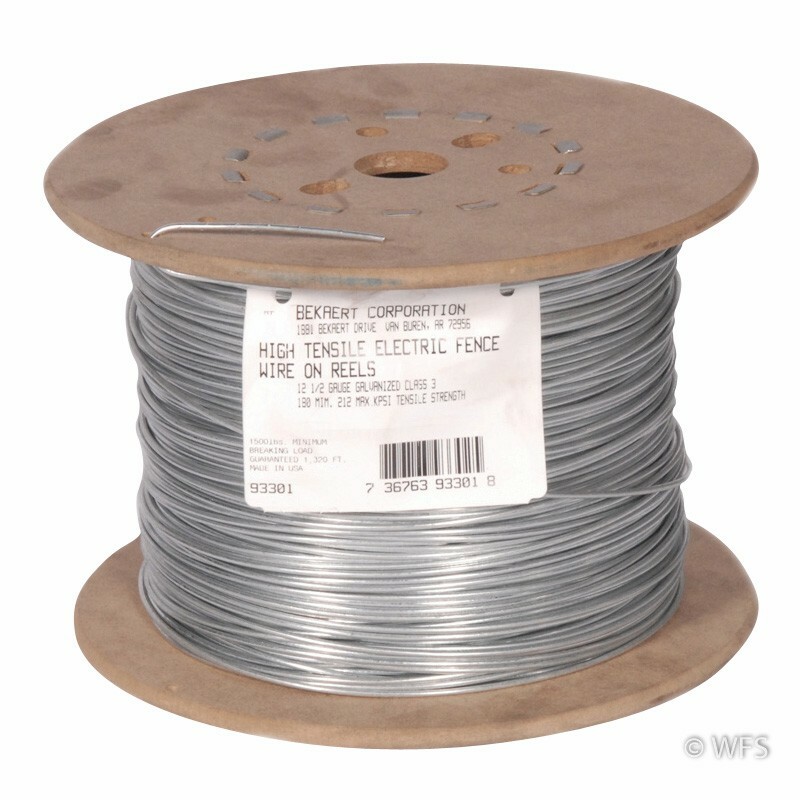 Bekaert 12.5 gauge Class 3 high-tensile smooth wire packaged on a spool for easy use without a spinning jenny. Bekaert 12.5 gauge Class 3 high-tensile smooth wire packaged on a spool for easy use without a spinning jenny. Great product to use for diagonal brace wires when building braces.